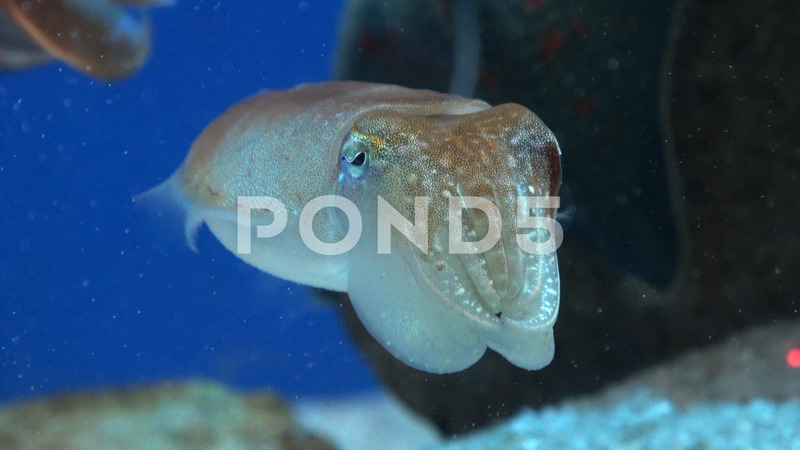 Description: Kobi Cuttlefish, sepia kobiensis, swimming in the water. 4K resolution. Raw file.